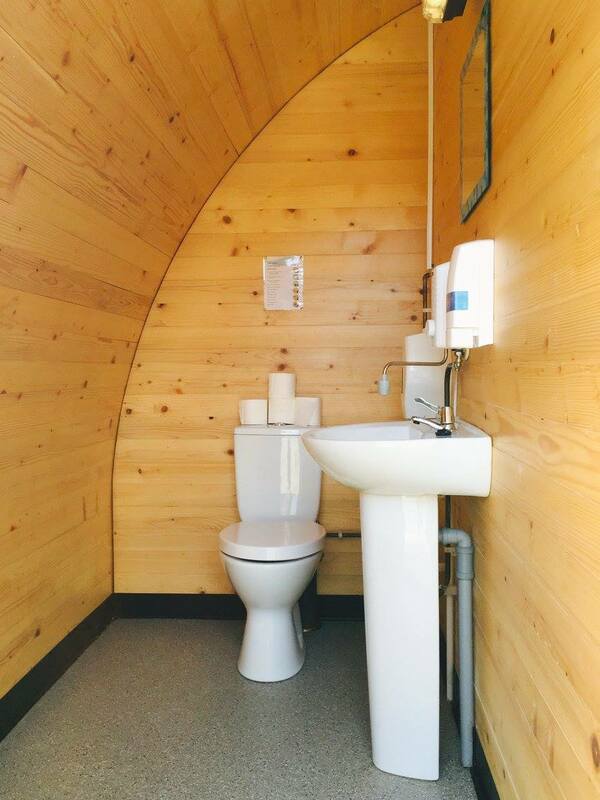 Whether you are looking for a quiet, peaceful retreat or something more adventurous the beautiful setting of the glamping pods makes for an ideal break. 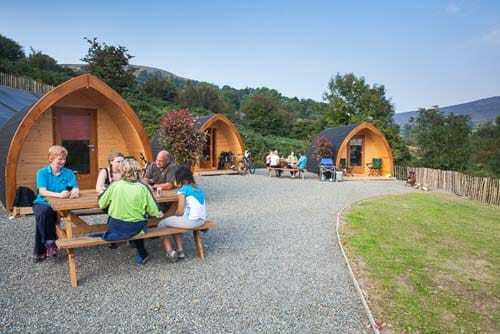 Take the family for a night away, relax and enjoy all the fun of camping but with the added comfort that Glamping brings. Give us a call if we are booked up and we will double check for you. 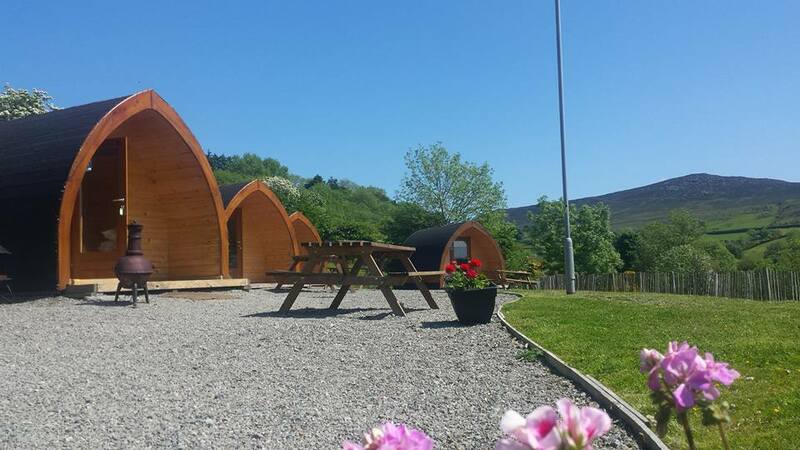 The site is perfect as your base for hiking, walking and mountain biking in the Mournes. 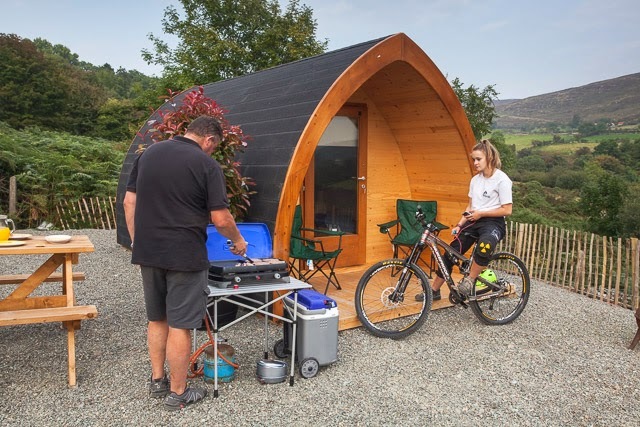 We also operate the National Mountain Bike Centre located in Kilbroney Forest Park. 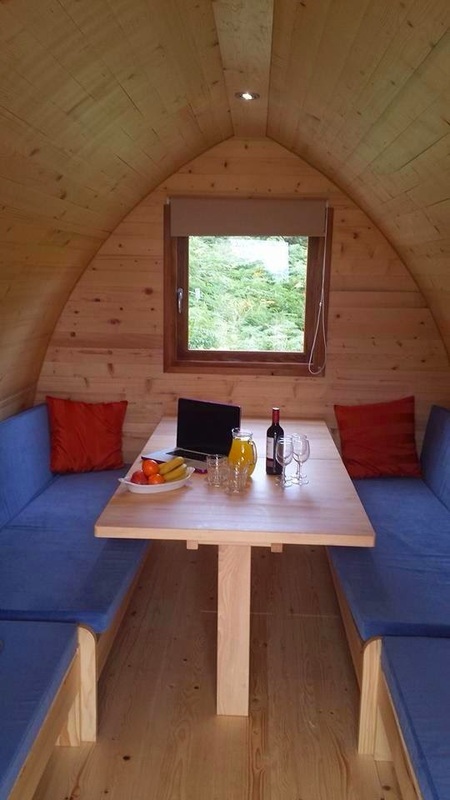 Each pod sleeps up to four people. 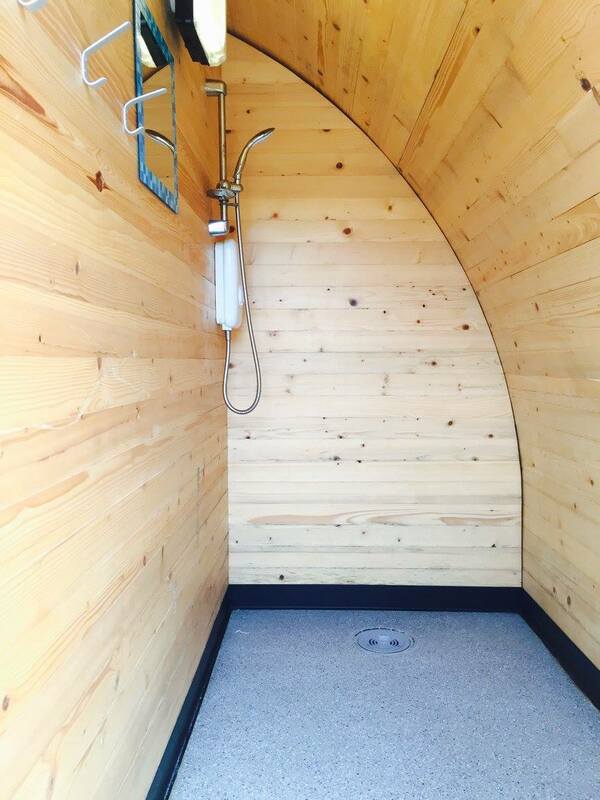 They are waterproof, cosy and are available all year round. 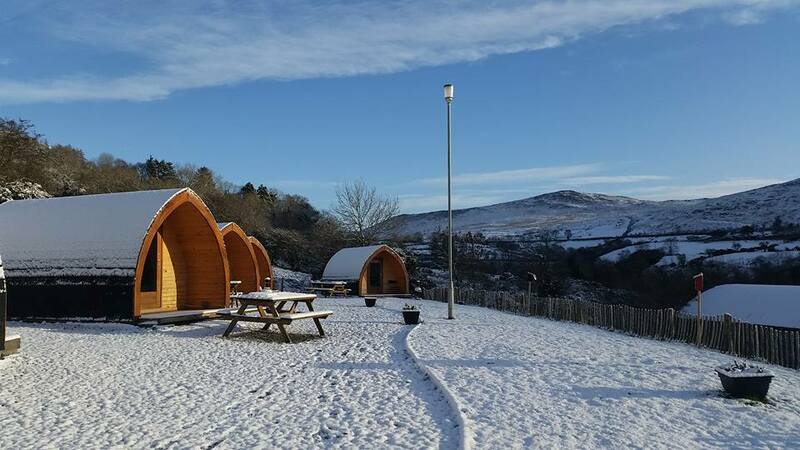 Whatever the time of year, we can assure you, your pod will be toasty and ready for you to enjoy your stay with us. 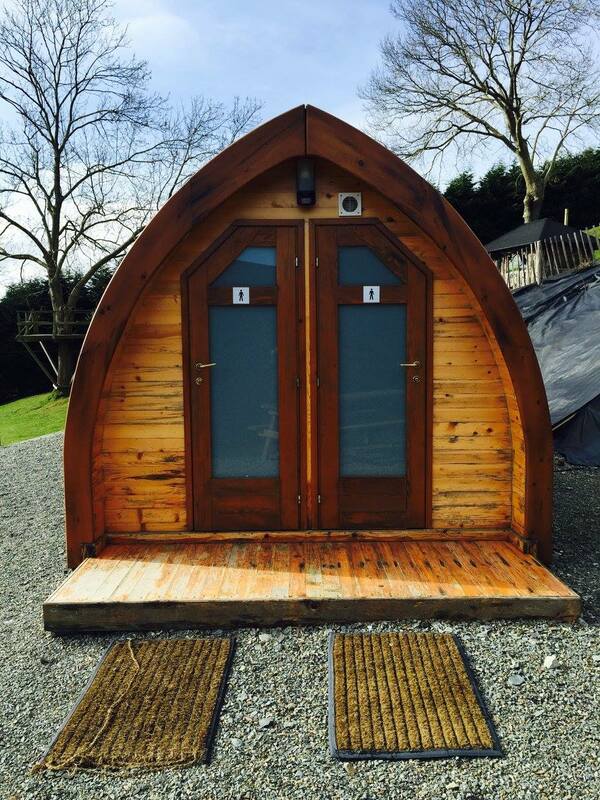 All Glamping Pods are the same, 1x double camp bed (made from a fold down table), 2x single beds, electricity & plug in heater. 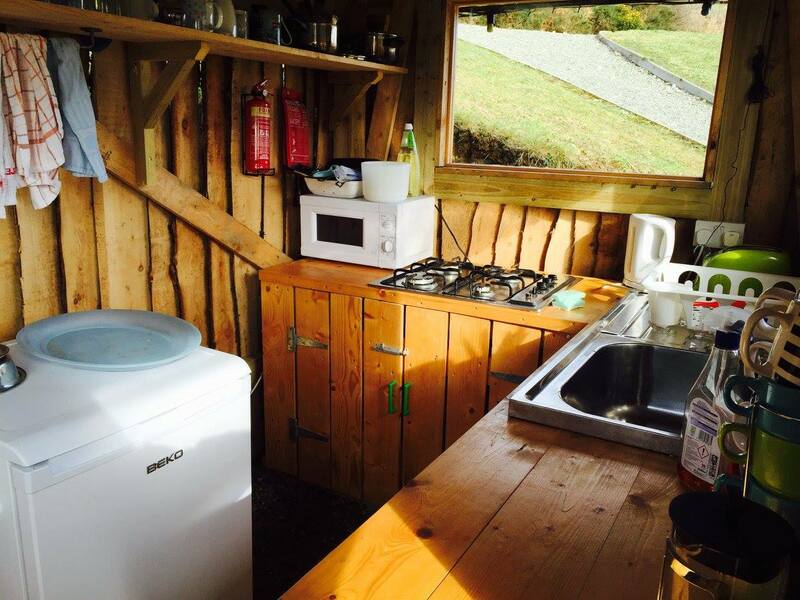 Shared toilet/shower facilities, shared outdoor kitchen and shared common room. 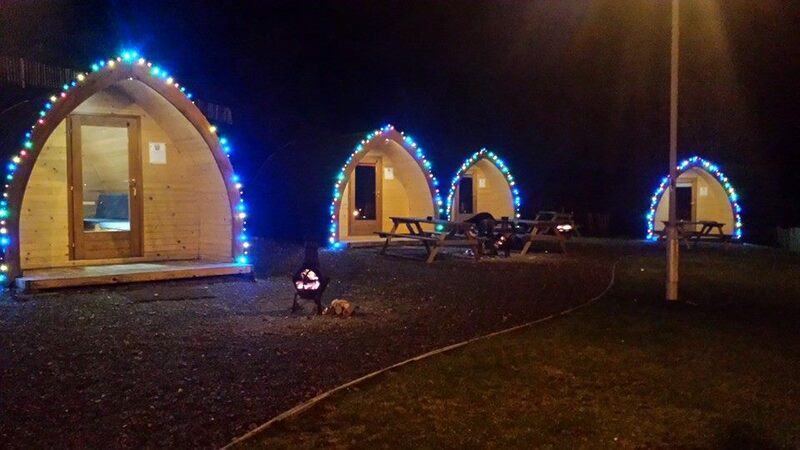 All Pods are fitted with electricity, heaters, 1x double bed (made from a fold down table) and 2x single beds. 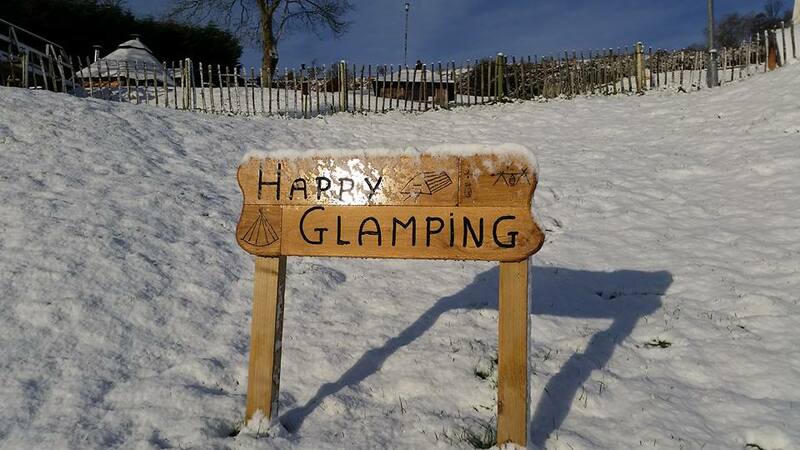 Sleeping Bags (or duvets), pillows, food/drink and toiletries. 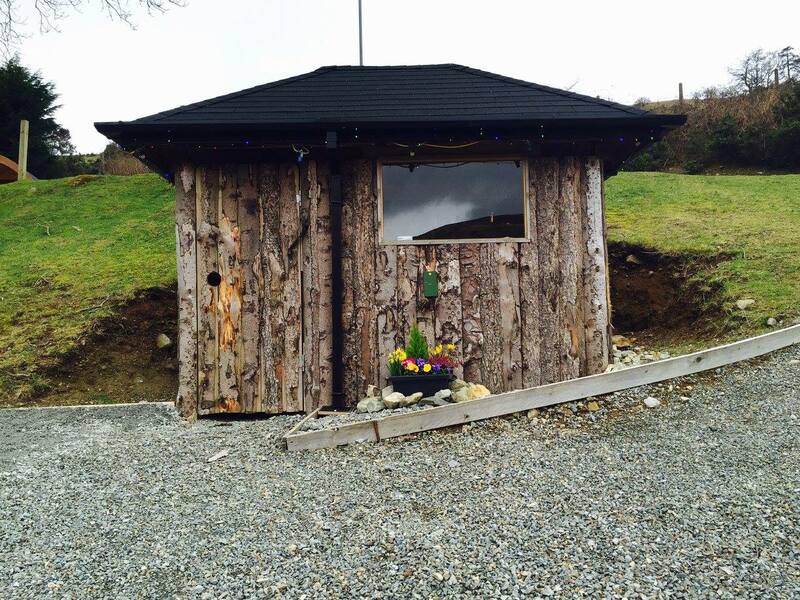 We are 3 miles from Rostrevor town based on the Lower Knockbarragh Road, Rostrevor. 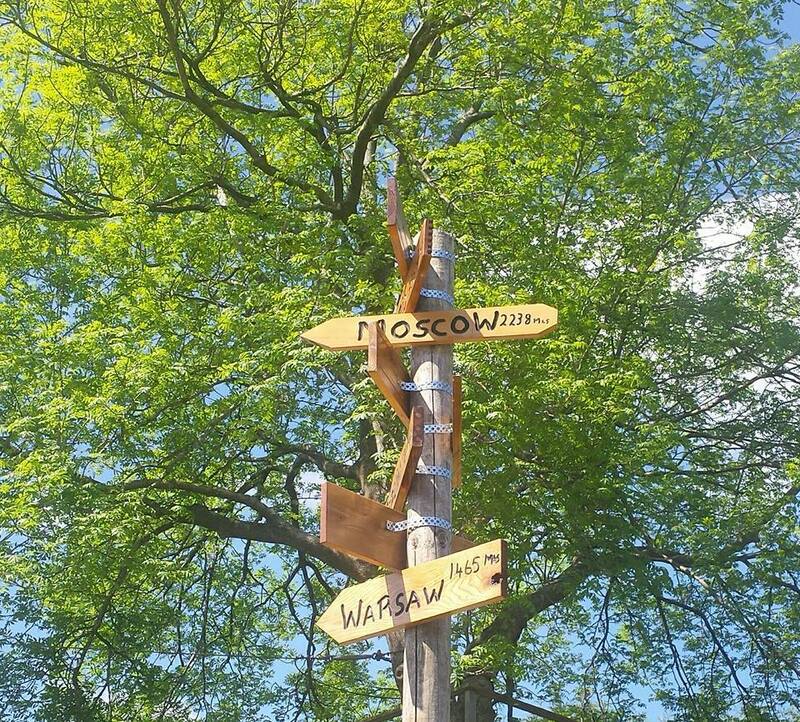 Due to our location within the mountains, WIFI and mobile network signal is limited.